3D measurement - GALL s.r.o. 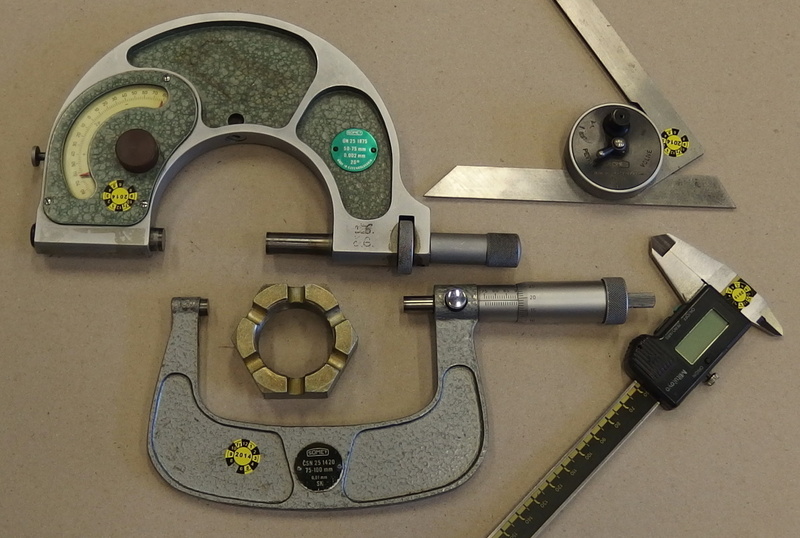 We conduct 3D measurement of products and parts for the engineering, automotive and general industry. 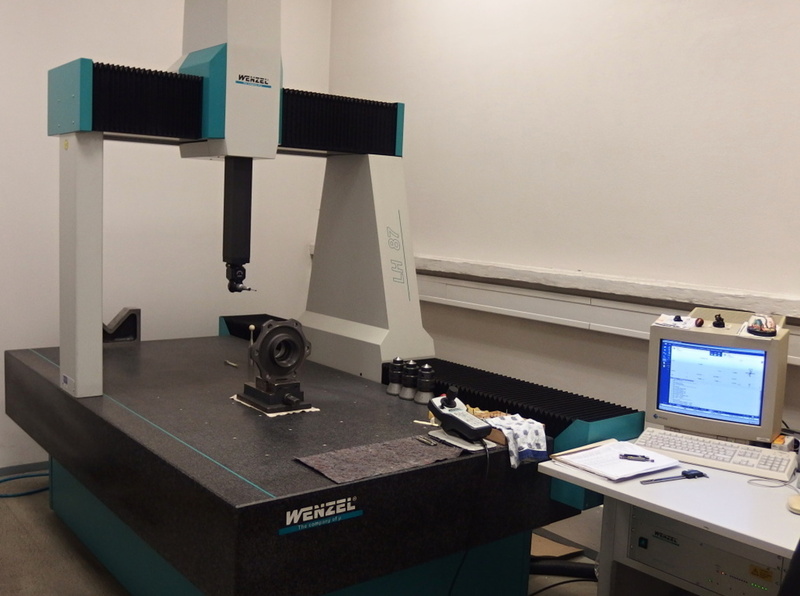 To ensure the quality of production and the conformity of tooled parts after termination, as well as during quality production, we measure work pieces on a Wenzel LH 76 3D CNC measuring centre, which can measure a whole range of dimensions with a sufficient reserve in the precision of measurement for the defined deviation. MPE_E = 2.5 µm + (L/450 mm) µ. 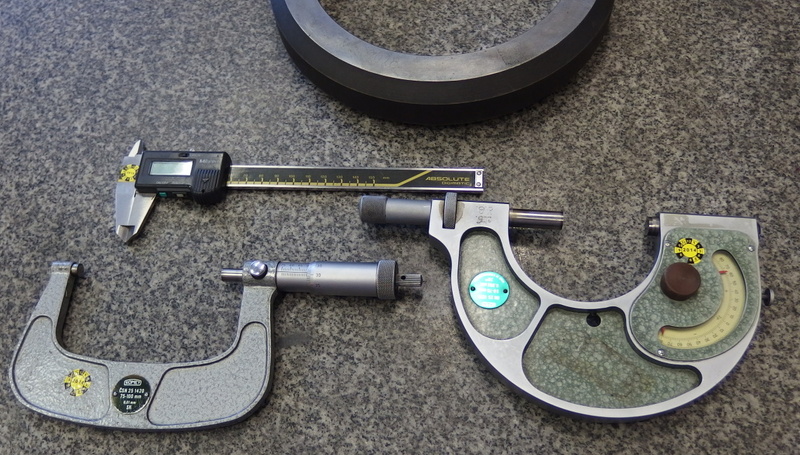 We also offer this measurement to clients for their own production and in the Wenzel centre we can measure parts sized 1500 x 800 x 700 mm with the protocol on the measurement course and results. In addition to the 3D measurement protocol, we can create a graphic protocol. We verify the quality of end gauges, plus verify and calibrate all other gauges.